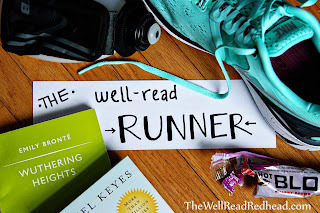 The Well-Read Redhead: The Well-Read Runner: Flower City Half RECAP! 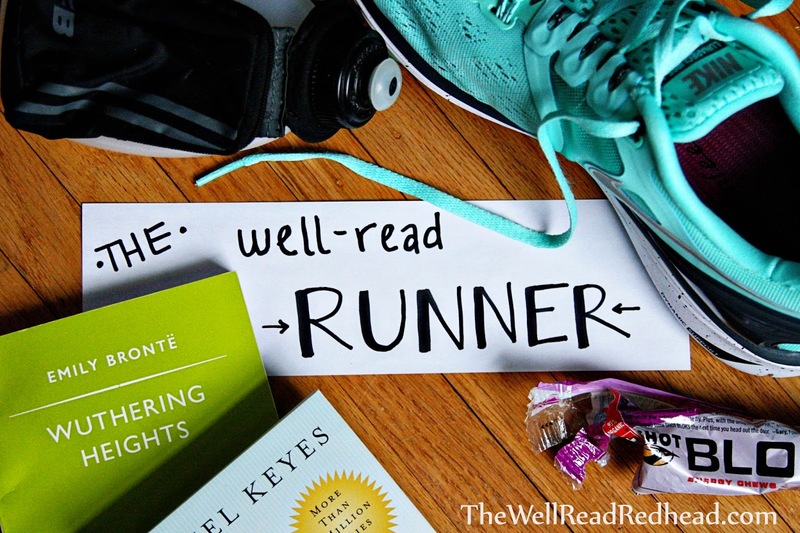 It's recap day, runner friends!! Who doesn't love a good race recap?? Well, the basic gist is that FLOWER CITY WAS AWESOME. It was, by far, the best half marathon race day I have ever had...potentially my best race day, period. 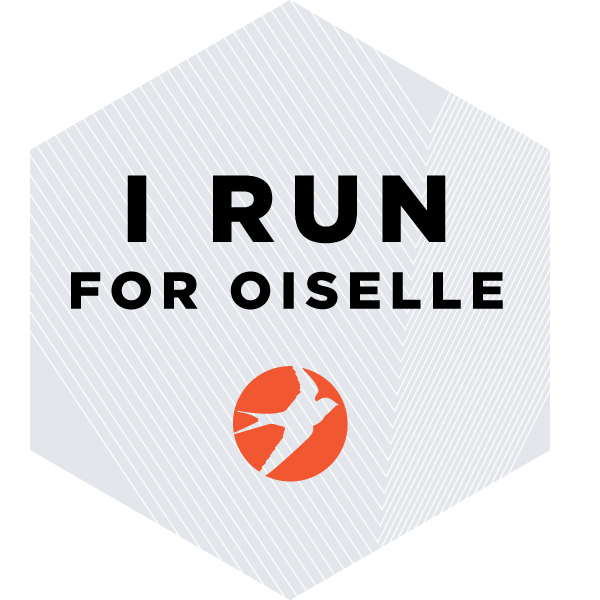 As you may remember, I decided a few weeks ago to trash my original plan (to train for a sub-2 half) and just train to complete this race for fun. And oh my--let me tell you, my running felt REJUVENATED! It was no longer a chore to get up in the morning and run. I still got all my miles in, but stopped pushing myself with race pace and tempo runs and Yasso 800s. It was a beautiful epiphany for me. Enter race morning (yesterday). I woke up SUPER PSYCHED for a fun day. After changing my training plan, I decided my best bet was to start the race with the 2:00 pace group (just to make sure I didn't go out any faster than that--which is my running kryponite), but then fall back as soon as I felt like I was starting to toe that line where I would end up miserable and vomity at the finish. I got up at 4:30, had breakfast, made 1000 wardrobe changes (low 40's is great racing weather, but hard to dress for! ), packed up and drove to my friend Mandy's house to pick up her and our friend Michelle. I drove us into downtown Rochester and we were at the Blue Cross Arena by 6:30 (start was at 7:30). I was glad we got there so early, because we had plenty of time to stretch, use the bathrooms, check out the set up in the arena, etc. The gun went off right at 7:30, and...due to the push and pull of the huge crowd, Mandy and I crossed the start only to realize we'd been pushed wayyyyy back behind the 2:00 pacer. Eeek! We had some catching up to do! First mile was fast because we were just pushing our way through the crowds to get to our pace group...haha. The congestion was a little tough to handle in the early miles, but thankfully everything evened out about 3-4 miles in and we had more elbow room. OH MY GOD, YOU GUYS. FOLLOWING A PACER CHANGED MY WHOLE LIFE. After so many races where I just depended on my own pacing (and inevitably went out way too fast), at Flower City I tucked into the 2:00 pacers and enjoyed the ride. Thanks so much to Wendy and Tom (especially Wendy, for whatever reason I ended up on her side of the street more often) for letting me be glued to their butts for 6 miles. There were SO many times during these miles when I felt my legs saying, "Hey, I feel pretty good, I could go faster than this!" And then my brain would say, "You shut up, legs!! Just follow Wendy and SHUT UP!!" As a result, these were the easiest 6 race miles I've ever done. The sun was shining, the birds were chirping, lovely Roc City was waking up, I was high fiving everybody, and I felt FAB-U-LOUS. The slowdown begins! We hit the first hill on Goodman Street towards the end of this mile. I knew as soon as it started that I was done with 2:00 pace. I waved a silent goodbye to my beloved pacers (and Mandy), kicked up my tunes, and got ready for the hills to roll. Goodbye, wonderful pacer Wendy. I found out afterward that she just ran the Boston Marathon on Monday. WHAT!! The second half of the cemetery was surprisingly flat/downhill. I was so happy to be out of the worst hill section that I felt like I was flying! Out of the hills and loving life! These miles were mostly along the Genesee River, and while they were pretty, they were very quiet (not many spectators here), and kind of mentally difficult because you could see downtown Rochester (where the finish line was) but it was VERY VERY FAR AWAY. Physically I felt good here, but my paces reflect more of the mental challenge of staying in the game and not giving in to my desire for walk breaks. My most favorite mile!! I could see downtown, the crowds were getting bigger, I knew I had run a great race, and I felt AWESOME. I saw 4-5 race photographers, and I jumped and smiled like a goon for all of them. My husband and kiddos were waiting just before the finish line with loud cheers and high fives. I saw the 2:05 on the clock when I got close and grinned, because I couldn't believe that in a race where I consciously did not (often) look at my Garmin and tried to hold back, I still was running close to my PR. That felt damn good. I only missed that PR by 29 seconds: final time was 2:05:40! After we came home and had rested a while, I turned to my husband and said, "I had so much FUN today." Not something I have ever uttered after other half marathons. But I hope to do so again soon! I hope everyone who raced this weekend had an excellent race day! What race has been the most fun for you? Why? Congratulations!!! So running for the sake of running worked out really well! Congrats on an almost PR and, more importantly, on a fun race and feeling good at the end. Congrats on running such a great race!